Moonmen was established in May of 2014, but it was a culmination of years of professional experience and late night dreaming. Todd Heath, owner and founder of Moonmen, fell in love with bikes as a child. His parents embarrass him with stories of him pedaling loops around the neighborhood, oblivious to the passing of time or household obligations. That passion for bikes would eventually lead to a career in building them. In high school, Todd dipped his toe into the bike industry through an internship at Black Sheep Bikes of Fort Collins, CO. He then pursued a career in the custom bike industry by attending trade school to specialize in the machining and welding techniques needed to advance. He then returned to Black Sheep as an employee and remained for 10 years. In 2005 he began building custom mountain bikes himself and has continued to create frame after frame with custom requirements and an artful design. 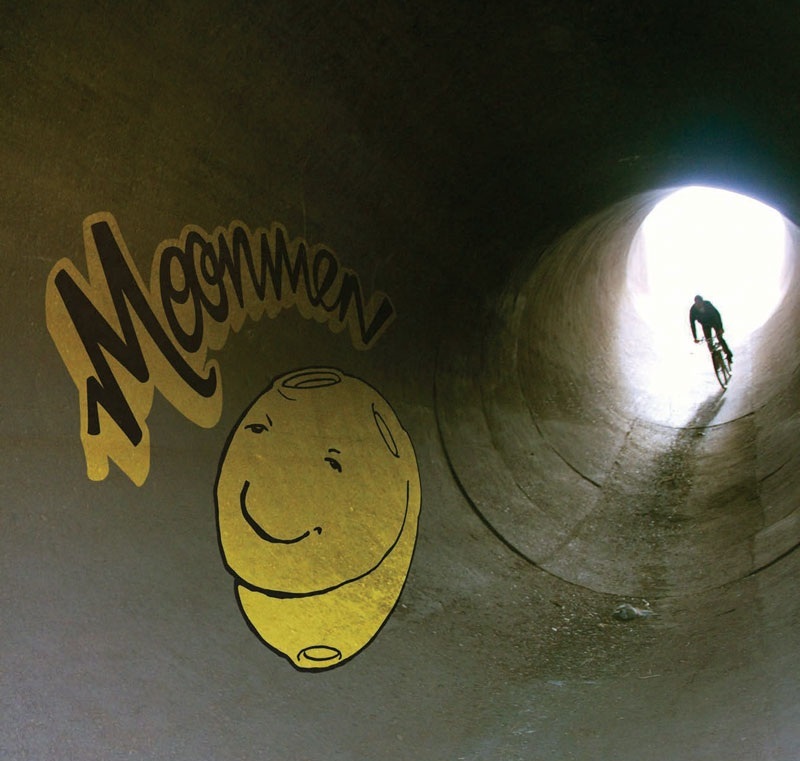 In 2014 Todd took his experience, talent, and lots of support from friends and family and created Moonmen Bikes. By creating his own business, he was able to find a place where he could use his talent and skills to share the joyful riding experience he had come to love so well. Now Todd spends his days working on beautiful custom bicycles and his nights with his family or riding his bike. Though he is an avid day rider, every full moon you can find Todd out romping the local trails and howling at the moon on his custom Moonmen bicycle. He travels the world in pursuit of beautiful trails and new friends. He finds himself having some of his happiest moments on his bicycle where leaves behind everyday stresses and can be present on a comfortable ride. Todd combines passion, knowledge, and skills to provide his customer with the same joy of the ride that keeps him going. His mission is to create custom bicycles and components that allow his customers to experience the joy of the ride without the worry about the bicycle. Special thanks to Ryan McKee who helped build the Moonmen brand from word marks to webpages. He also gives special thanks to Paul Knowles for his investment of time and support that helped push Moonmen forward.